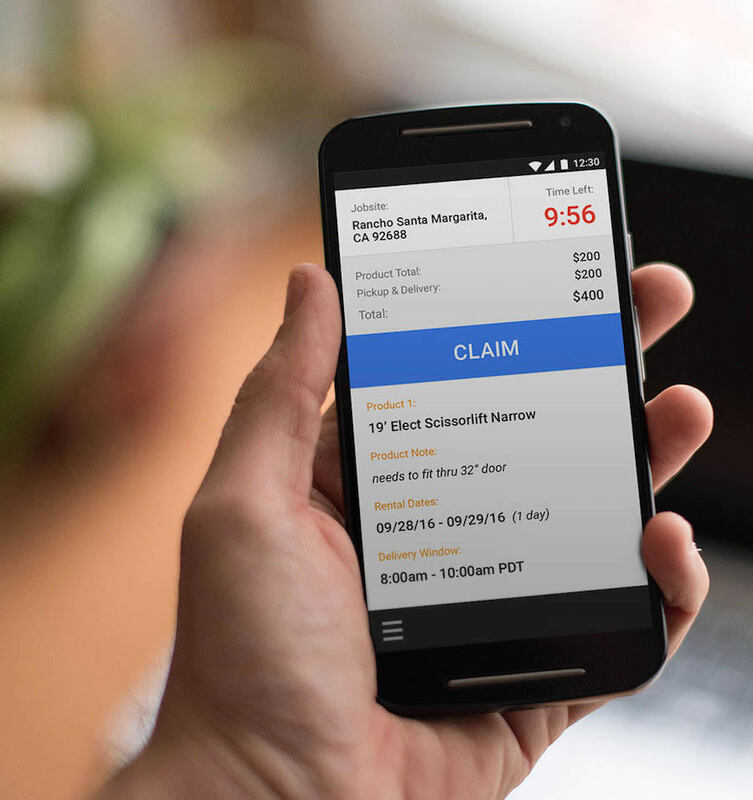 QuickRentz speeds up the rental process by enabling suppliers to instantly claim completed equipment orders through email and SMS notification. 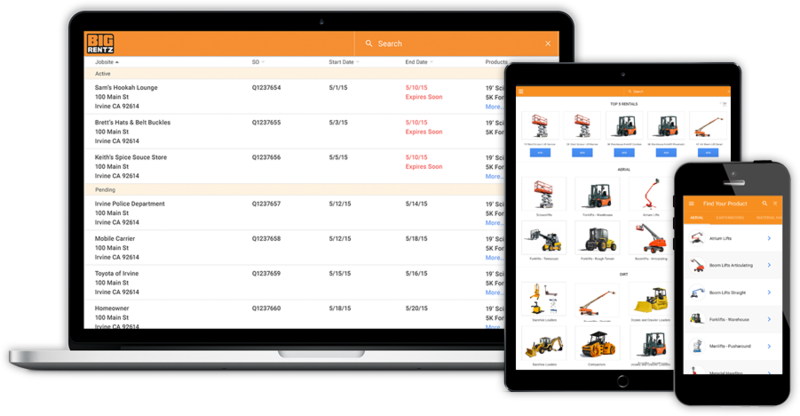 Portal gives BigRentz customers a single-source solution to manage all of their equipment rentals from any device, as well as access to inventory from more than 7,500 rental yards across the country. BigRentz, the world’s largest equipment rental network, has been named as one of the best places to work in Orange County by the Orange County Business Journal (OCBJ). 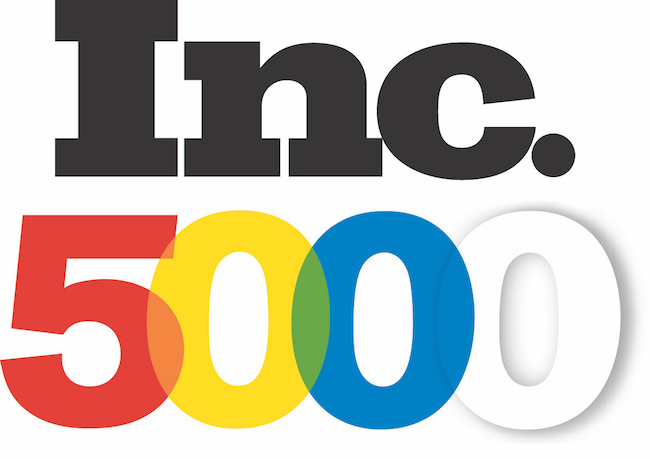 BigRentz makes Inc. Magazine’s 35th Annual List of America’s Fastest-Growing Private Companies for the first time. 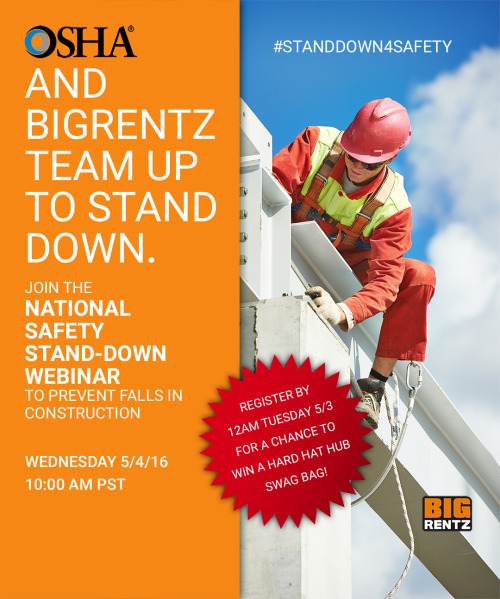 BigRentz, the nation’s leading network of online equipment rental, is teaming up with the Occupational Safety and Health Administration (OSHA) to co-host a nationwide webinar to bring awareness to the severity of falls in the construction industry. BigRentz was recently ranked on Entrepreneur’s Top Company Cultures list, a comprehensive ranking of U.S.-based businesses exhibiting high-performance cultures created in partnership with culture management software and service provider CultureIQ. 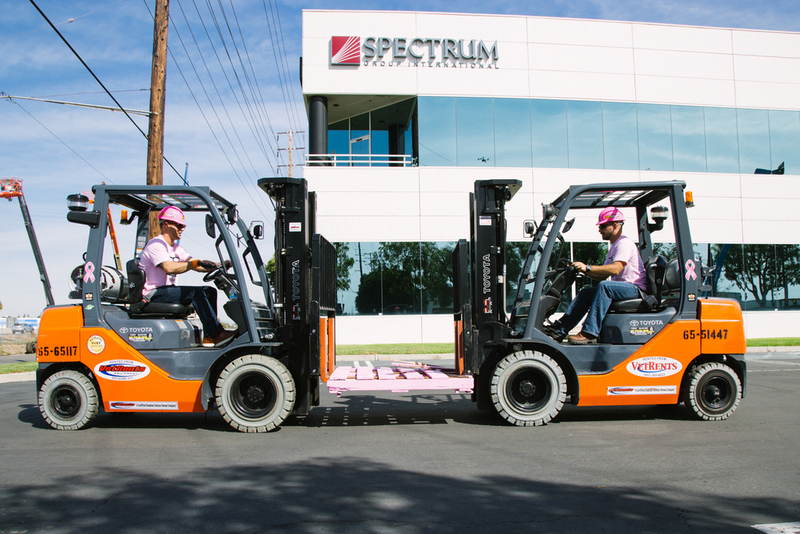 BigRentz www.bigrentz.com, the nation’s leading provider of online construction equipment rentals, announced today that its team will attempt to break a Guinness World Record to raise money for Susan G. Komen Orange County.